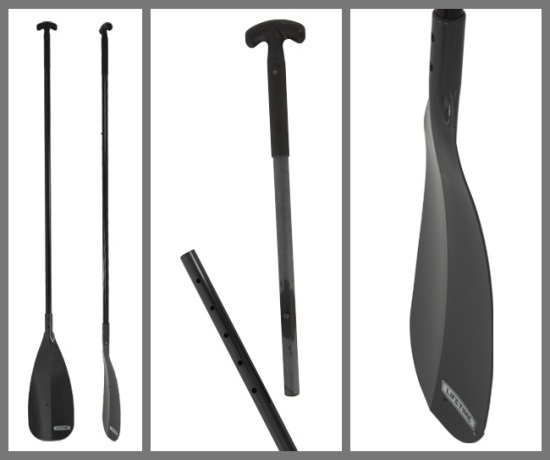 The Emotion Stand-Up Paddle adjusts from 74 to 84 inches in 2 inch increments. 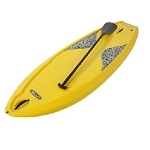 Designed with fiberglass shaft and nylon blade with easy-grip T-handle. For use with paddle boards. 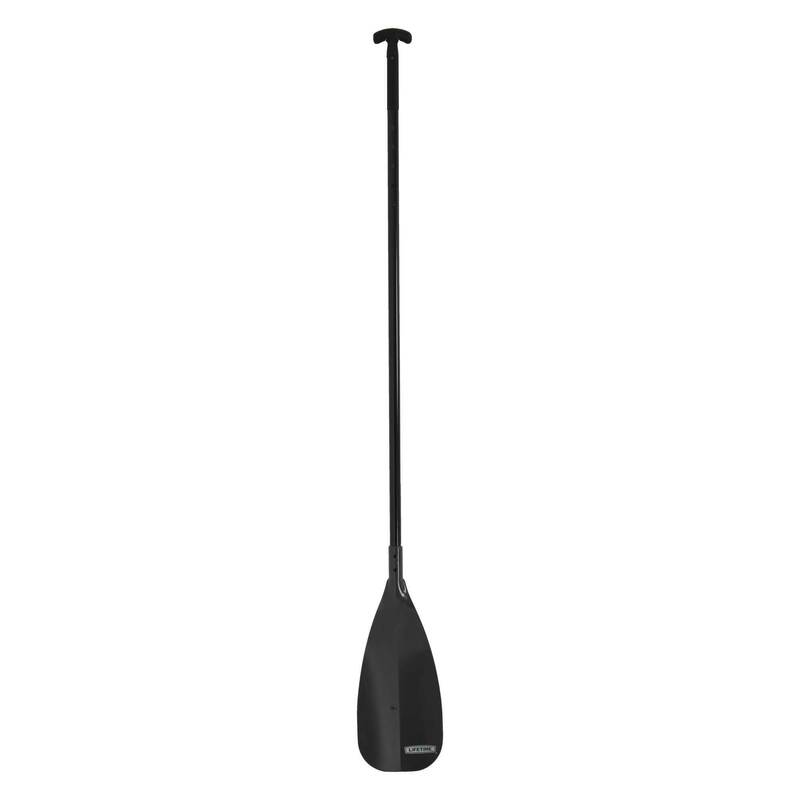 Paddle designed to float. 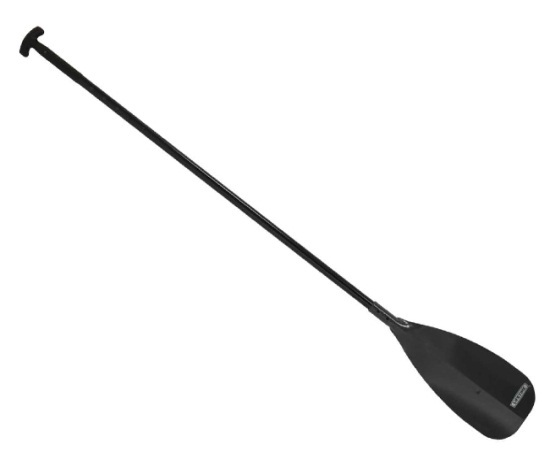 Q: What color is the paddle black or gray? A: The paddle is black. Dimensions: 76" x 10" x 2"